From titans like Candy Crush and League of Legends, free-to-play is now an expectation for a lot of gamers. But this system of monetization isn’t just putting up a paywall, it’s crafting a whole economy. 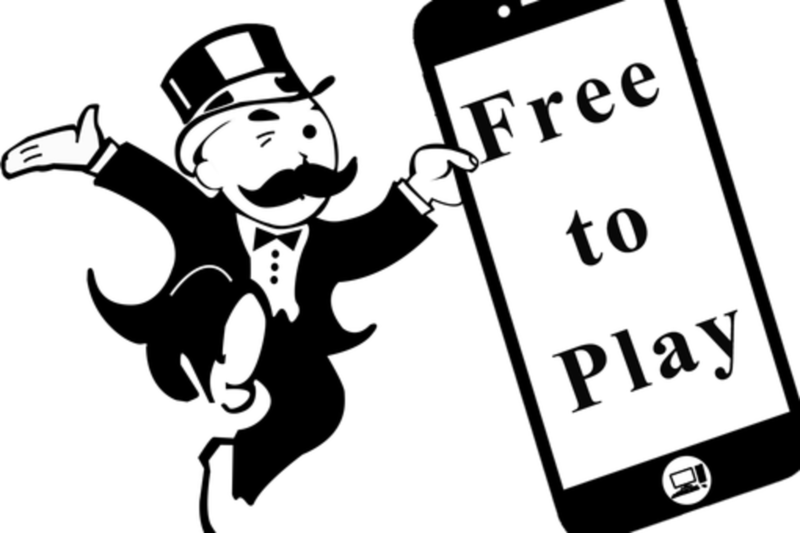 Now, a group of pros across the gaming spectrum will come together and reflect on the frustrations and follies you may run into when trying to build a free-to-play game. Panelists will take you behind the scenes and offer you advice on launching your own free-to-play titles. They will tell stories of heartache and success as they attempted to change freemium into something premium. Cory has a rich and diverse background in entertainment. He started in traditional entertainment, working as a Associate Creative Executive for Fox on the hit films Dude Where’s My Car? and Minority Report. He started in the gaming industry as a QA Tester and eventually became a Game Designer for Aspyr Media, a studio that specializes in publishing games for Apple Computers. He joined BioWare in 2010, working as a Producer and scoping out game systems for Star Wars: The Old Republic. After the game launched, he focused his efforts on monetization and assisted in coordinating the conversion of the business model from subscription to free-to-play, ultimately turning around the game through his efforts. Gary has over 20 years of experience in the tech and gaming industry. Originally starting as a Software Director for the tech company, Sapient, he transitioned to Production, working for Digital Anvil. Soon after, Gary became a Senior Producer at Sony Online Entertainment (SOE), working on the launch of their premiere MMO title, Star Wars: Galaxies. In 2005, he and a group of developers left SOE to create Spacetime Studios and received a contract to develop an original IP for a PC sci-fi MMO called Blackstar. The Blackstar PC MMO was eventually cancelled, but it laid the groundwork for the development of Pocket Legends, which used their proprietary Spacetime Engine. The free-to-play mobile MMO, Pocket Legends, launched in the iOS app store on April 2010 and received significant critical acclaim. Since then, the studio that Gary founded has launched 7 free-to-play mobile titles with millions of downloads worldwide. Jeff Petry has 20 years of experience in marketing, mobile gaming, social media, product & business development, with a history of winning outcomes. He's worked in entrepreneurial roles for companies across the gaming sector, most notably as the General Manager of Spacetime Studios, Sr. Director of Product Marketing at Zynga, and Vice President of Challenge Games. Matthew Hemby has spent his career in the gaming industry. He began as QA for Age of Empires developer Ensemble Studios before transitioning into Production at Pi Studios, Harmonix and BioWare. Matthew lead development on titles such as Wolfenstein, The Beatles: Rock Band and Star Wars: The Old Republic. Most recently, he's brought his expertise in AAA production to Boss Fight Entertainment as co-founder of their mobile studio in Austin.